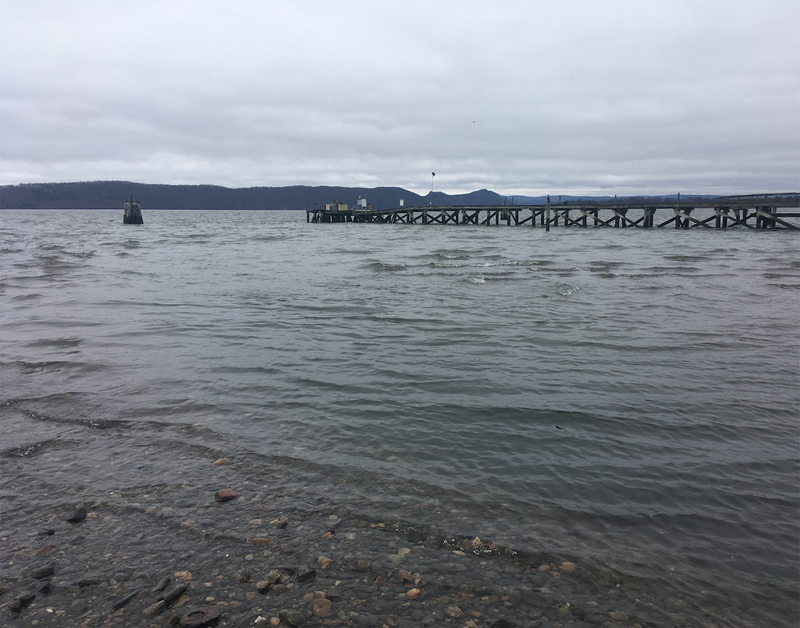 Prescription drugs seep from Manhattan into the Hudson River, where they can wreak havoc on unsuspecting fish. A recent study found drugs at several points along the river, providing one more piece of evidence in a trend found across the nation. Dan Shapley, one of the study’s authors, explains how the drugs made their way into the river, and Jim Meador, an aquatic toxicologist with the National Oceanic and Atmospheric Administration, describes the potential consequences for fish.